The college is a four year college so it is improving every year. One thing I can say for sure that fun of learning and gaining knowledge from the help of your college is awesome. 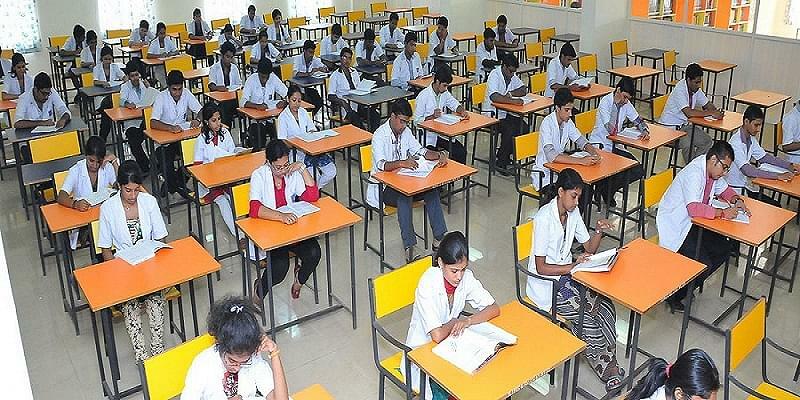 Srinivas Institute of Medical Sciences and Research Centre was established in the year 2011. The institute is affiliated to Rajiv Gandhi University of Health Sciences, Bangalore, and is approved by Medical Council Of India, New Delhi. The institute focuses to deliver high quality, comprehensive, integrated medical education including innovative thoughts towards modern technology and research. The college offers various graduate and post graduate level degree courses that have an excellently developed curriculum. 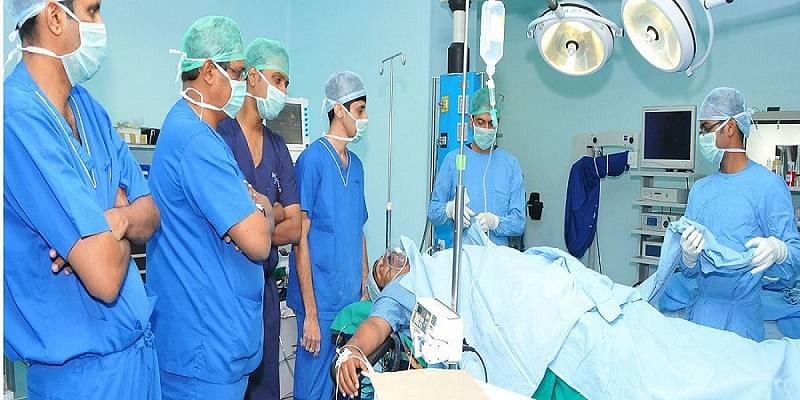 It aims to improve the level of education of the citizens of the country and create awareness of high tech medical treatment in multi-fold manner. The mission of the college is to transform the society through Education by setting up an academic institution in dynamic equilibrium with its social, ecological and economic environment striving continuously for excellence in education, research and technological service to the nation. 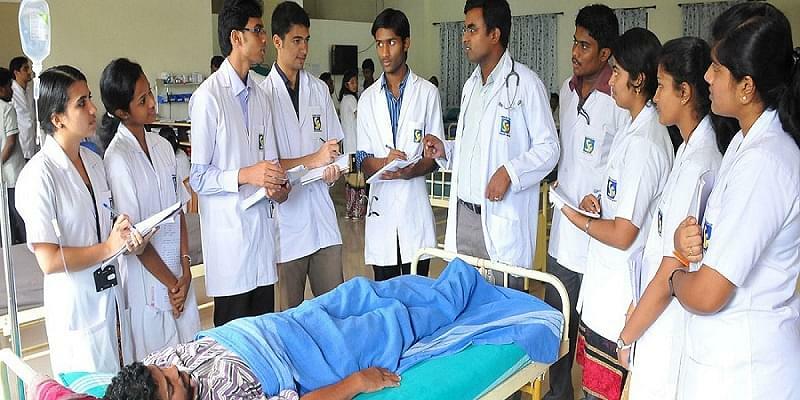 Why to JoinSrinivas Institute of Medical Sciences and Research Centre?